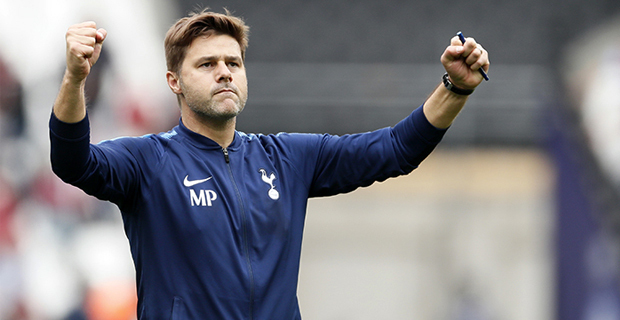 Tottenham Manager Mauricio Pochettino says the UEFA Champions League quarter‑final against Manchester City is one of his most important matches as a coach. The Spurs will host Premier League rivals City in the first leg at their new 1 billion pound Tottenham Hotspur Stadium. He says to play in the Champions League quarter‑finals is a massive bonus for Tottenham. Tottenham will host Manchester City at 7am today while in another quarter final, Liverpool will take on FC Porto.